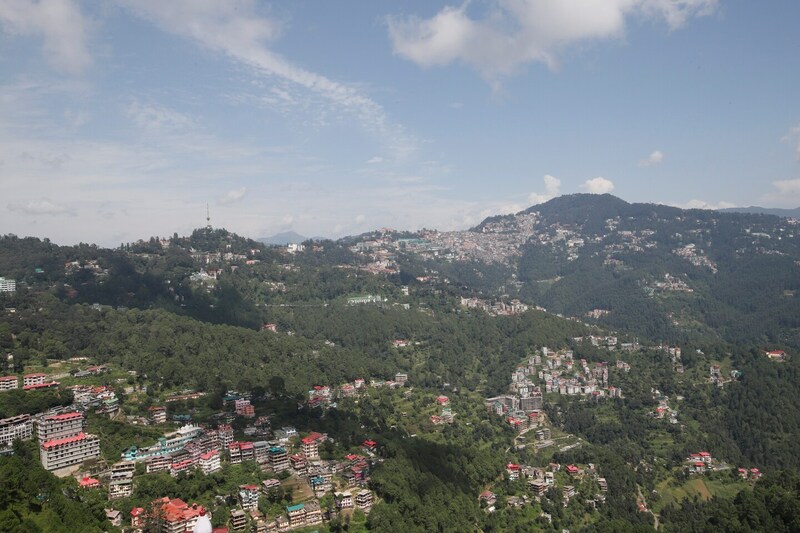 Shimla Palace is located in the Chakkar region of Shimla. The rooms are well-furnished and extensive to provide comfort to the visitors. The cushioned headrest and the plush sofas add to the comfort of the stay. The sofas are an extra seating area in the room. The warm interiors are decorated to contrast with the cooler temperature outside. The rooms are well-equipped with essential amenities to meet the requirements of the visitors. Seating Areas are available to ensure the comfort. In-house restaurant provides scrumptious meals and snacks which is served in the spacious dining area. Famous Landmarks near to this area are Vaishno Devi Temple, Tara Devi Temple and Kamna Devi Temple amongst others.